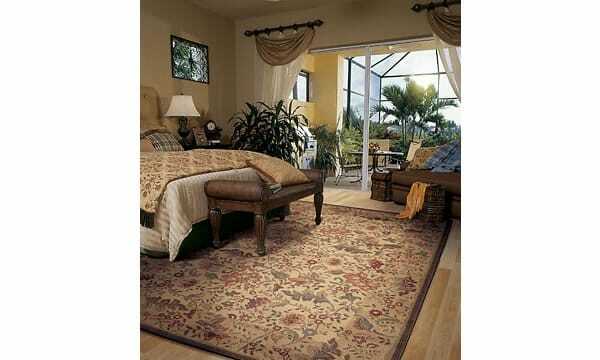 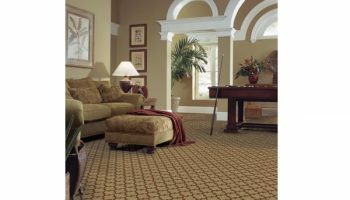 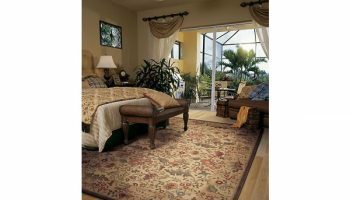 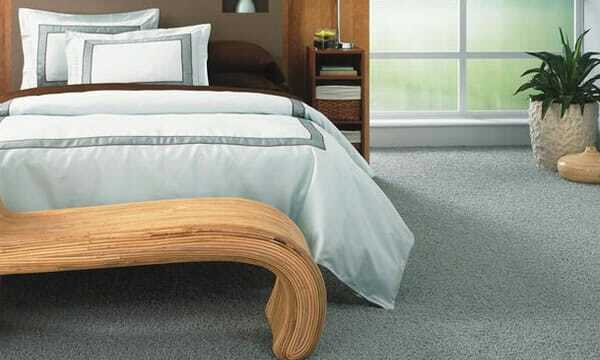 Carpet flooring is a comfortable flooring option. 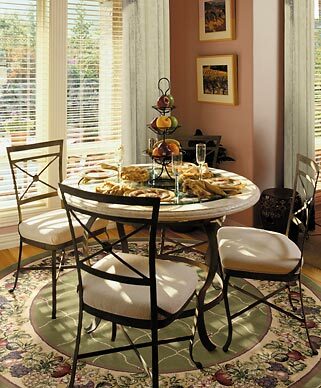 The breadth of design, colors, and patterns makes creating a distinct feel in any room quick and easy. 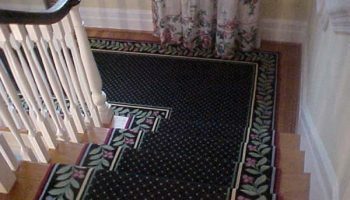 Carpet is known to retain warm air, making carpeted floors an ideal solution to a cold room. 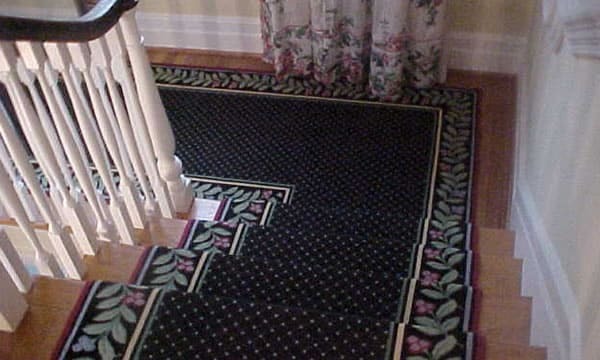 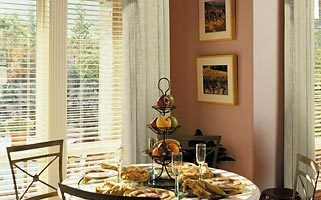 Its slip-resistance also makes it a perfect choice for any room with different levels of activity. 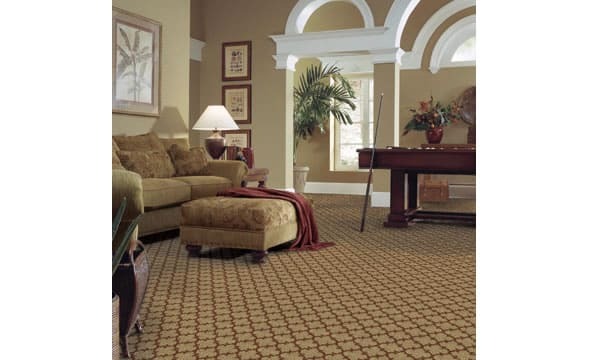 Carpet also cushions falls, deadens sound, and is a low-maintenance product.